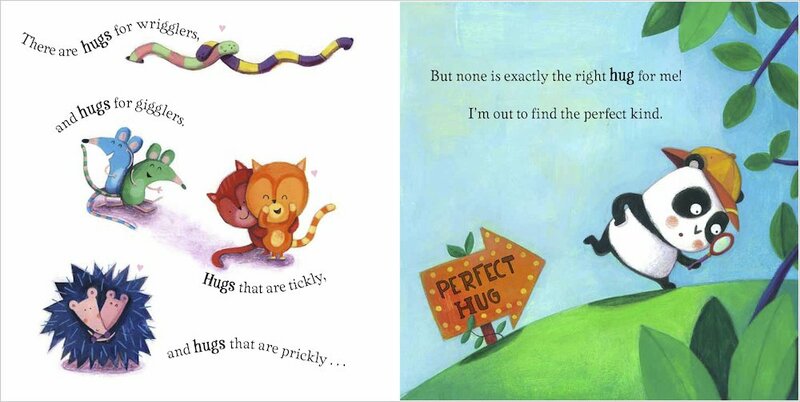 There are hugs for wrigglers – and hugs for gigglers. Hugs that are tickly, and hugs that are prickly! 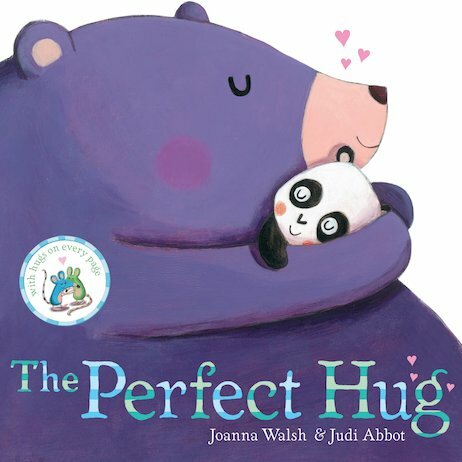 And we’re out to find the PERFECT kind… This feel-good rhyming picture book by the author of The Biggest Kiss is simply bursting with adorable scenes of the cuddliest, snuggliest, most perfect hugs. 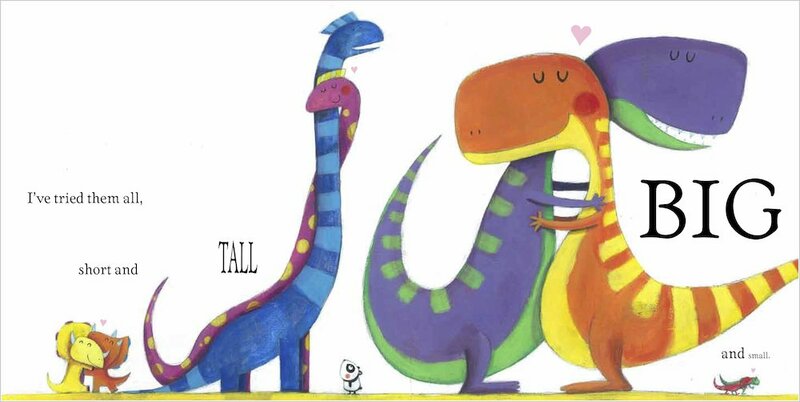 If you want a story to snuggle up with together at bedtime, this has to be the truly perfect one! I have just come across this book and had a look at the look inside option and really liked this book. I am going to look to buy it as my child loves hugs and im sure will love this book. Panda feels very sad because he wants a hug from somebody and he is happy when he finds a hug that is just right for him. I like the drawings in this book, most of all the colourful dinosaurs and the monkeys. I would like to hug a monkey!